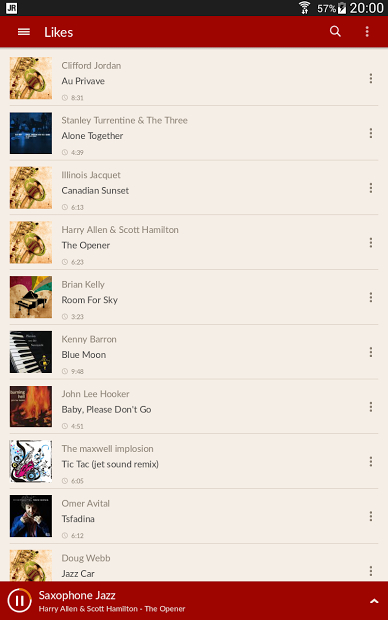 JazzRadio.com offers over 35 channels of the best jazz music available. 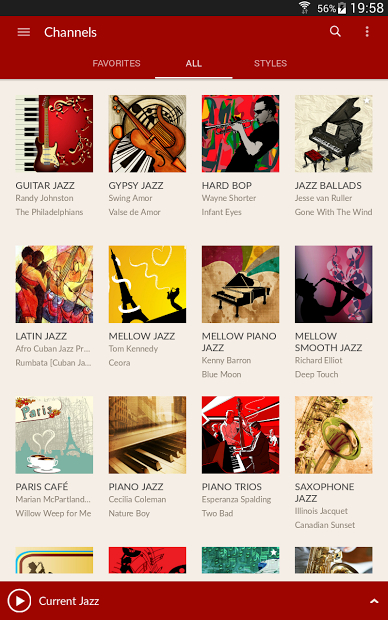 Find all your favorite styles including Smooth Jazz, Bebop, Vocals, Swing, Big Band, Sinatra Style, and many more. JazzRadio.com is the highest ranking and most listened to digital radio network for jazz music fans around the globe and it is now available anywhere you want to listen.